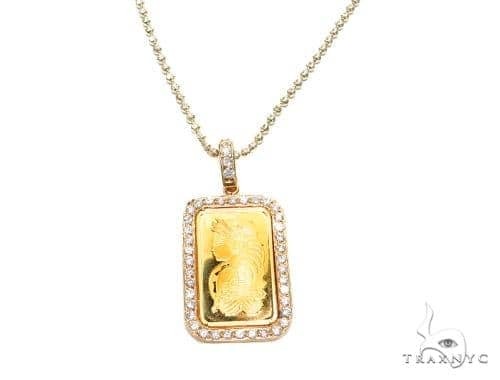 Enjoy the spotlight when you wear this piece, one of our classiest Gold Pendants, it has some of the best styling of any piece we offer. 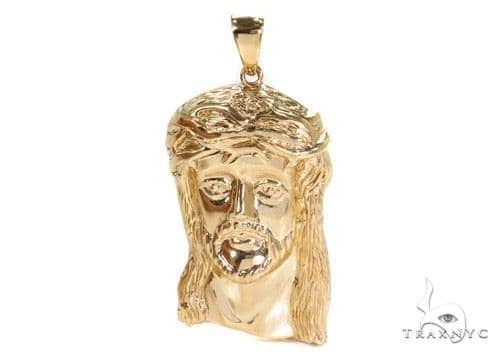 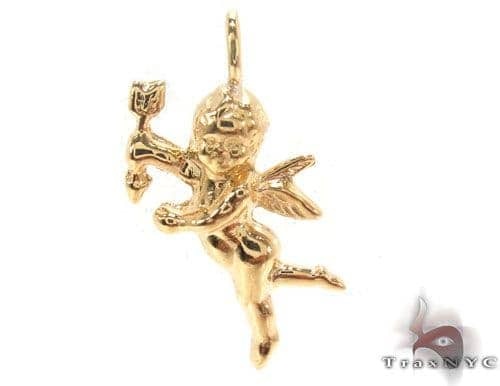 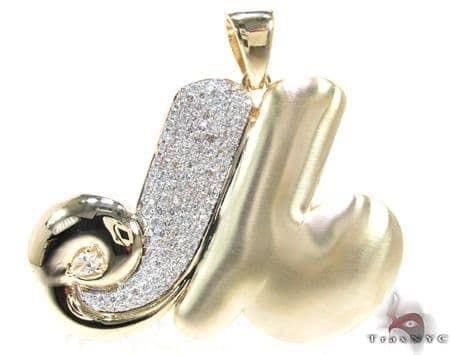 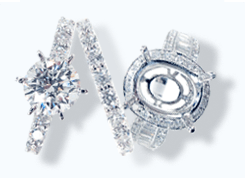 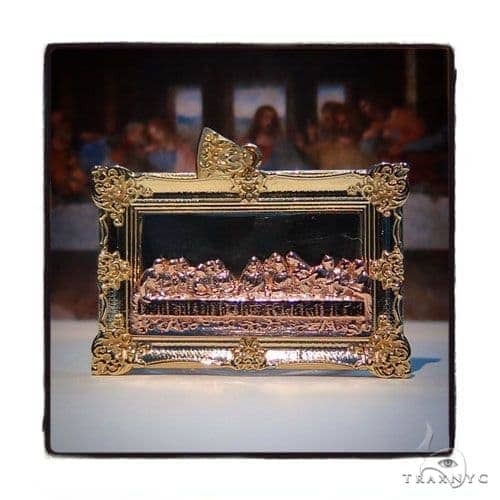 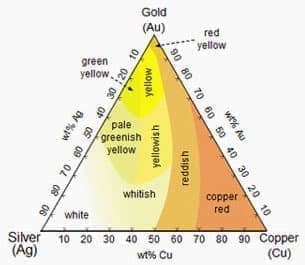 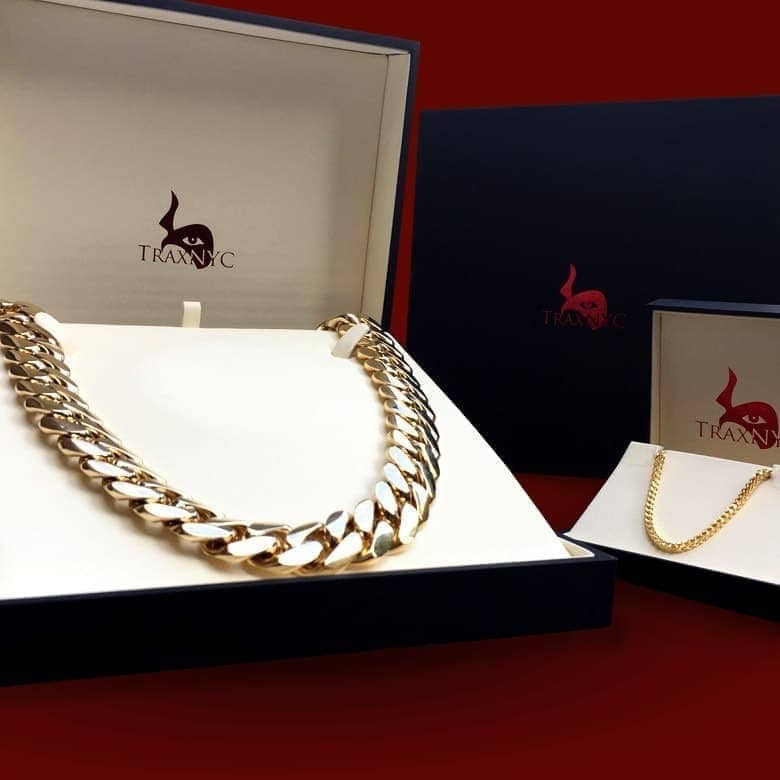 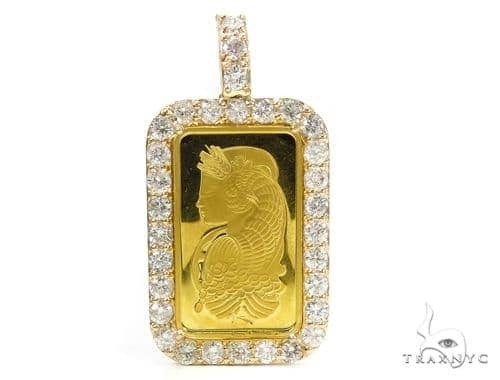 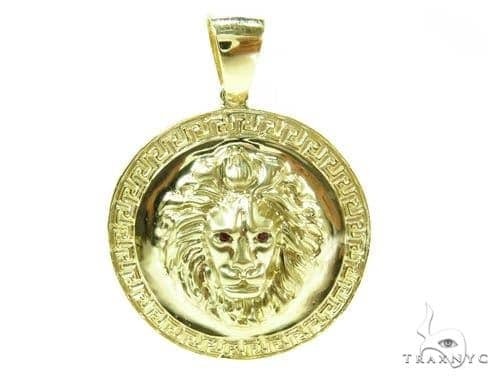 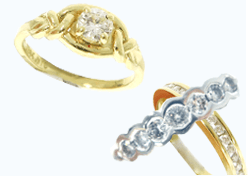 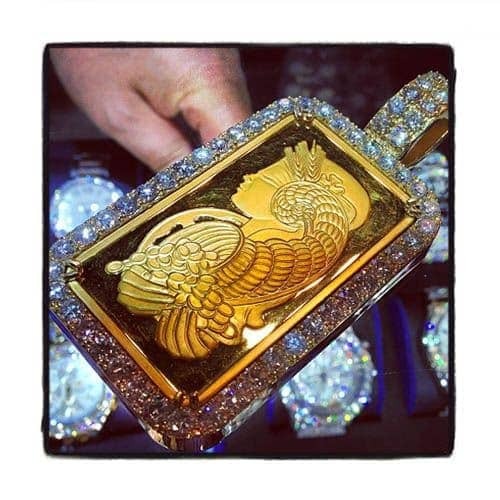 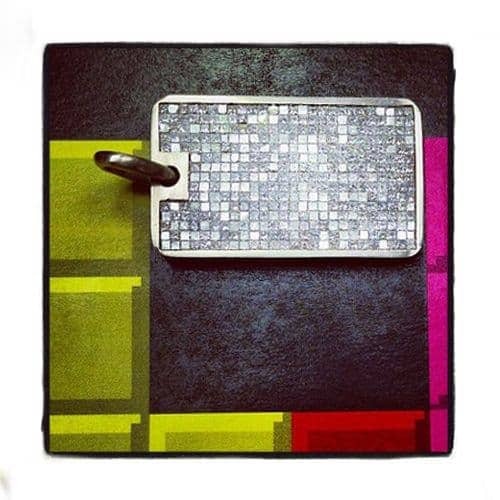 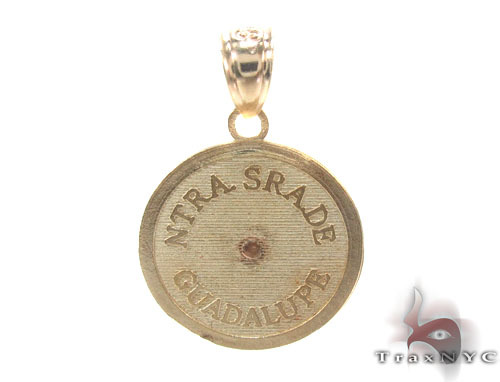 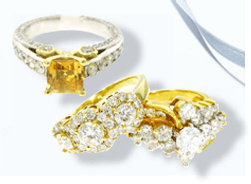 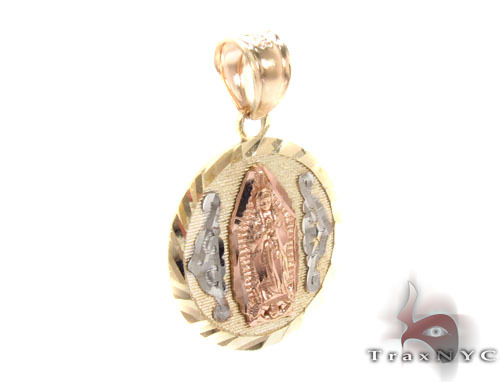 Everyone will covet your incredible Pendant made of exceptional solid 10k Three Tone Gold. 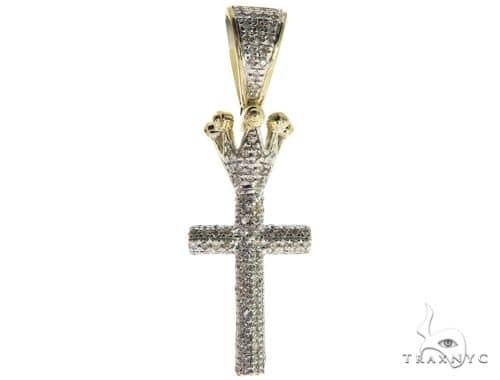 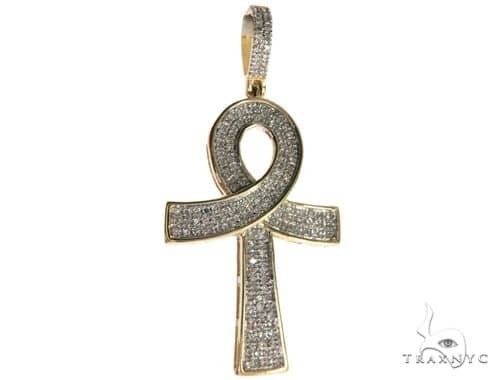 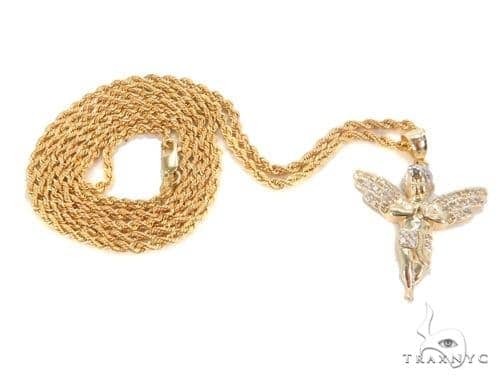 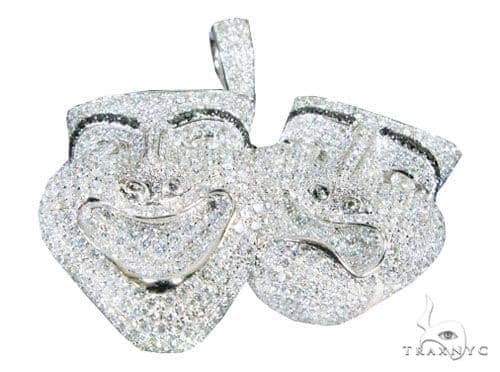 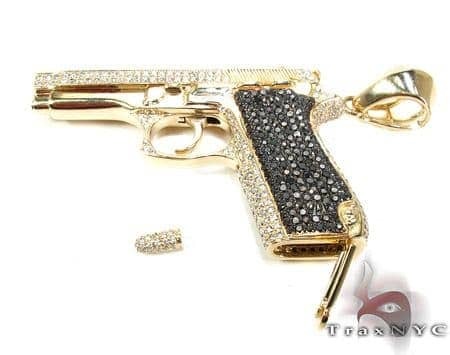 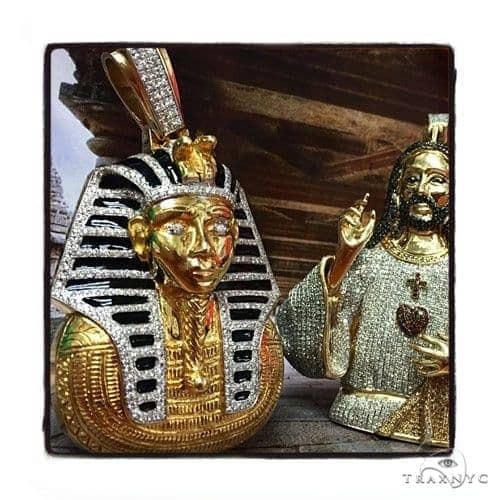 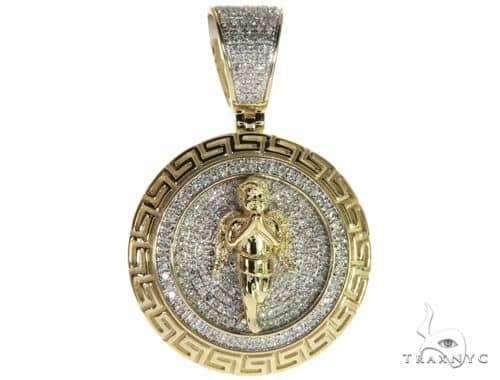 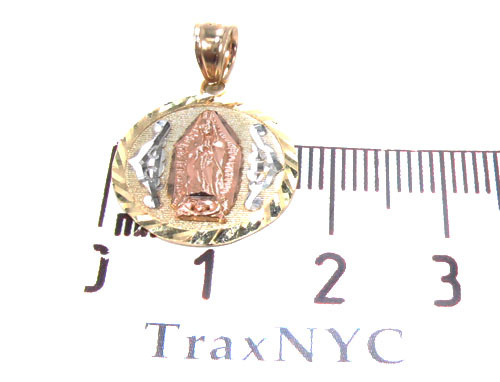 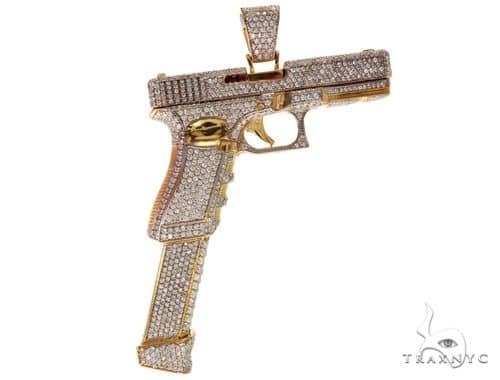 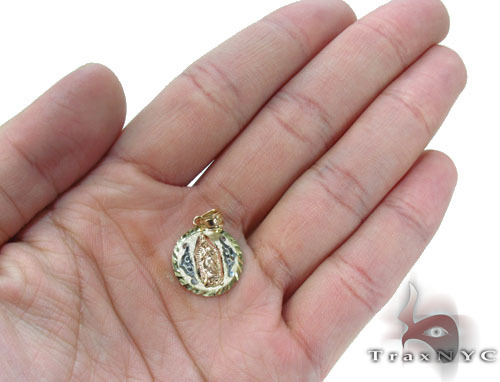 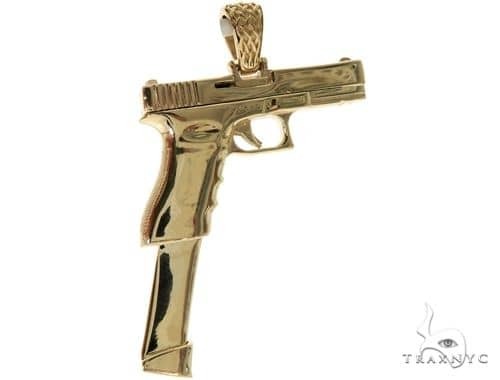 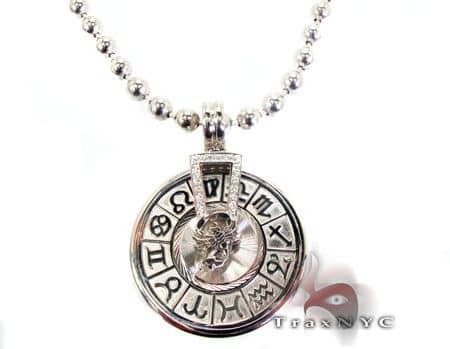 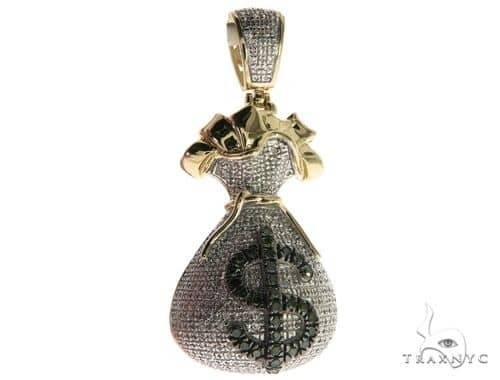 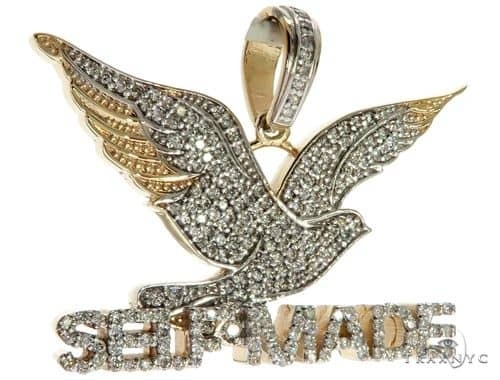 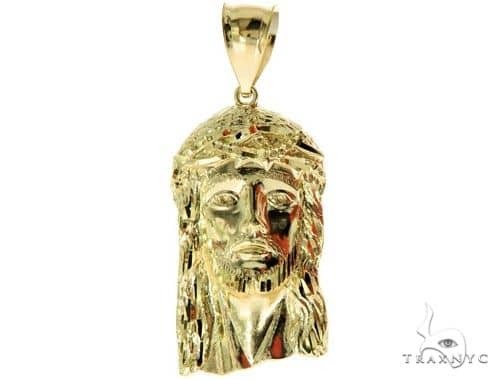 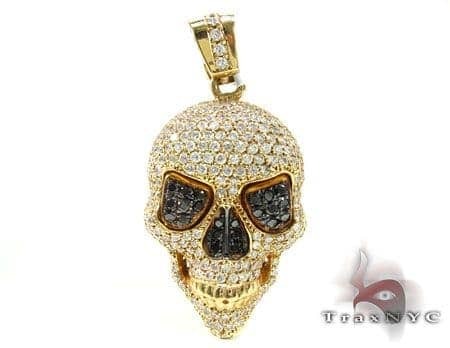 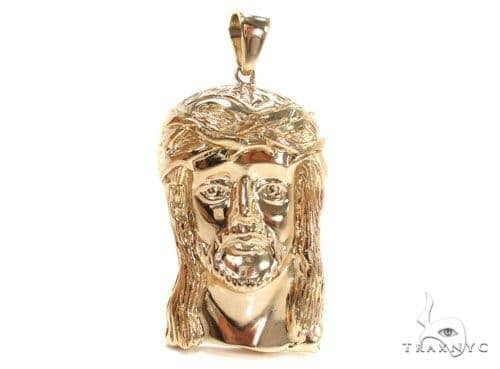 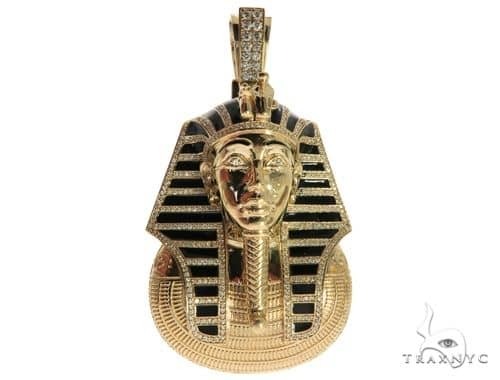 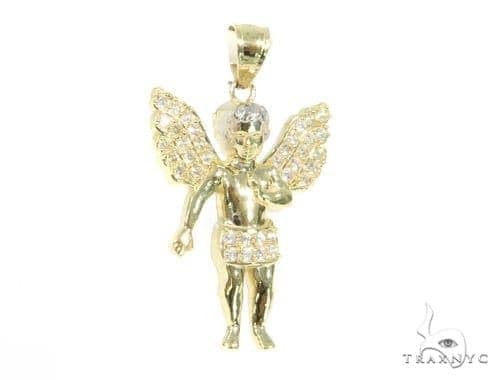 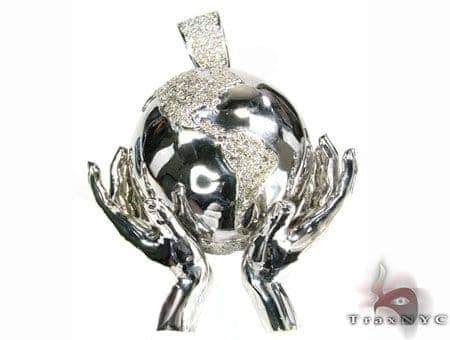 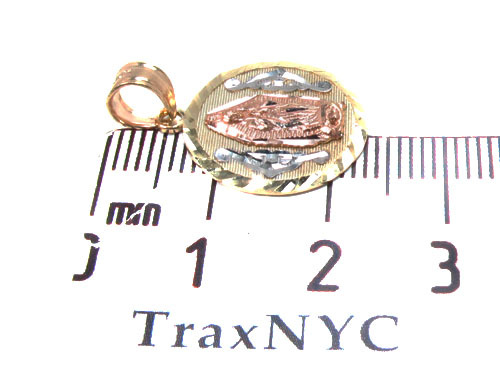 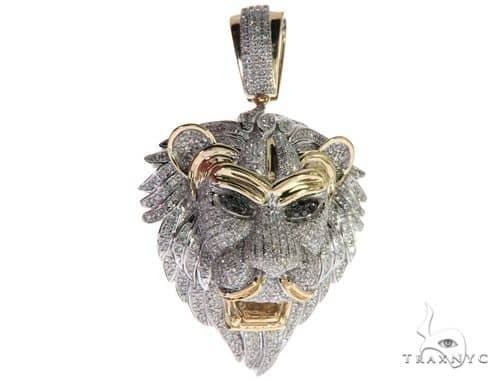 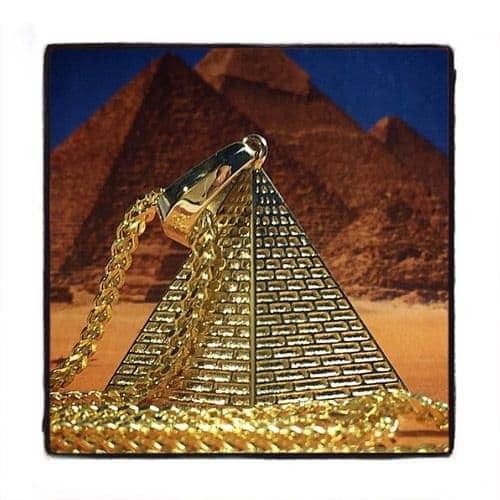 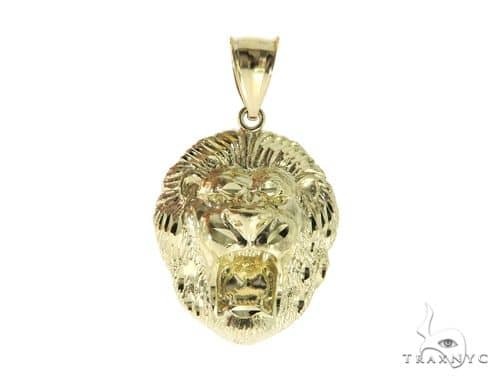 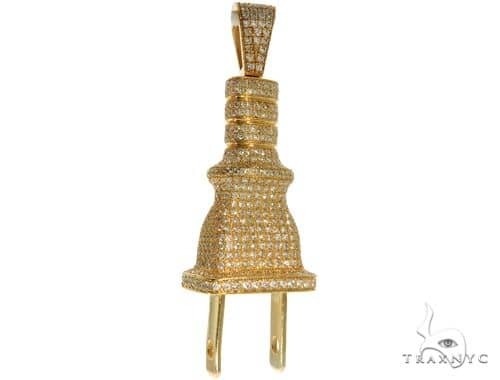 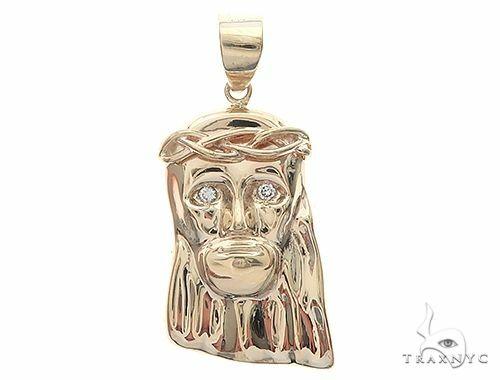 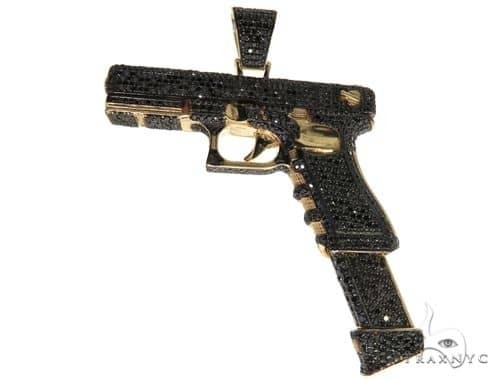 It weighs a more than respectable 1.70 grams.TraxNYC is renowned for great products like this Pendant as well as for all of our famous Custom Jewelry.